It’s time to stop sweeping these productivity figures under the rug. There’s a rising need to find more creative and effective strategies for fostering employee satisfaction. Monetary incentives may do the trick in the short term, but sustainable productivity growth is linked to internal, emotive and non-monetary incentive strategies. Is there such a thing as motivation soundtrack? Many businesses are experimenting with environmental and lifestyle employee incentives. These include time-back rewards, wellbeing packages, personal growth opportunities and changes to the workplace environment. Music deserves a place in these conversations too. 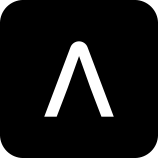 We’ve already dug into how music can boost staff productivity levels and save valuable time and resourcing, so you’ll know we’re big advocates for a more thoughtful integration of music in the workplace. It’s hard not to be, given 81% of staff performed better when listening to music! 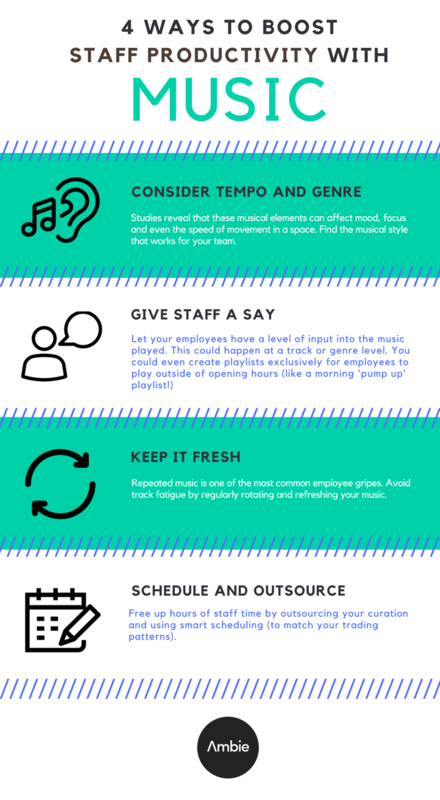 How else could you use your music to engage employees and boost productivity? Which music solution is right for my business?